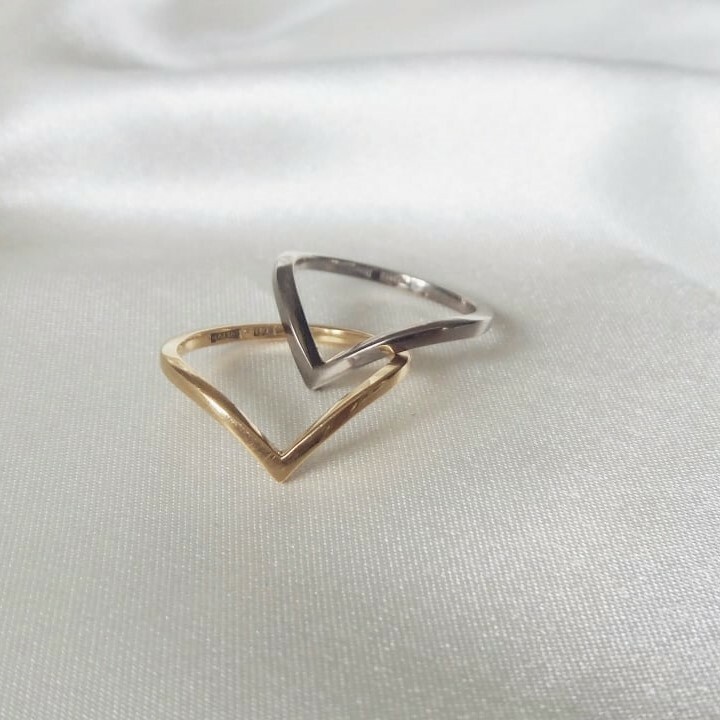 The ring is made in 18K gold (choose between Red, White & Rose gold). Engravings inside of this ring is not included. 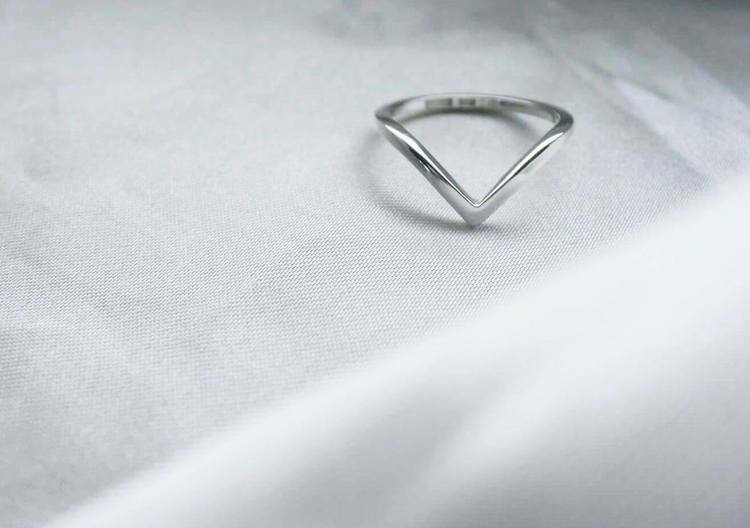 But it´s possible to engrave this ring if you buy engravings separatly. You can find "ring engraving" under "all products".